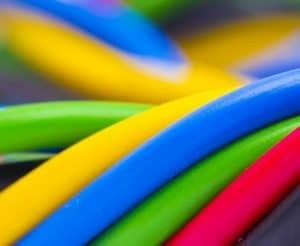 Being clear about what you need at the start of your project is key to a successful relationship with your custom cable manufacturer. Regular readers know we stress good communication with your custom cable manufacturer throughout the design and manufacturing process. 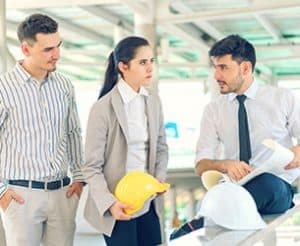 More information, especially during the design phase, can help the team address potential issues before they become costly problems further down the road. However, we know it can be difficult to understand what kind of information is the most helpful. 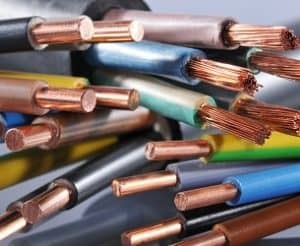 So we put together a list of some areas to discuss that will help your next custom cable project go more smoothly and result in a more successful product. If you are starting from scratch with a design for a brand new cable, you can probably skip this conversation. But if you’re replacing an existing cable assembly, this is the perfect opportunity to improve on the previous design. 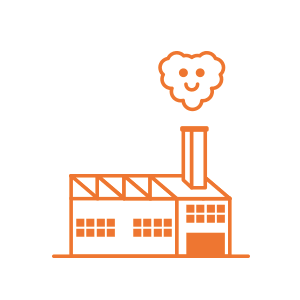 Talk to your custom cable manufacturer about the quality, cost, and performance of your existing cable. Let them know what is and is not working, and what could work better. Using your existing cable as a starting place allows you to really focus on what you need in a cable moving forward. This seems obvious, but coming up with a list of requirements for your custom cable manufacturer is a good way to make sure all of the absolute must-haves are met. Requirements might include voltage, number of contacts, signal speed, grounding, etc. Taking some time to understand what you need before the design phase will help save time and money when creating a custom cable assembly. 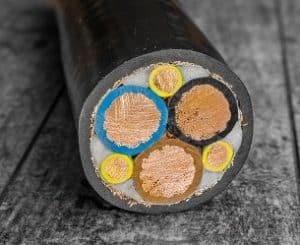 Not taking the environmental conditions a cable must withstand into consideration during the design phase can be the reason the final product is unsatisfactory or fails prematurely. Concerns like moisture, heat, and cold are obvious, but they are not the only types of things you should be thinking about. For example, cables used in medical facilities often have additional requirements to ensure they are able to be sterilized for use with multiple patients. But, this is only one of many situations that you should talk through with your custom cable manufacturer. A custom cable manufacturer can use a wide variety of connectors in your cable design, but the two main types are assembled and overmolded. 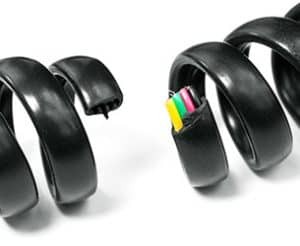 In general, assembled connectors are less expensive to produce and molded connectors tend to be more durable. 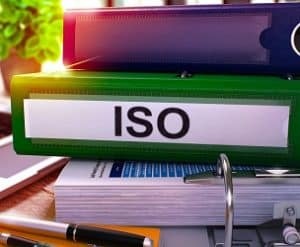 However, each type has it’s pros and cons, which should be discussed with your cable manufacturer’s engineering team to make sure you make the right choice for your application. Most custom cables must comply with safety regulations. 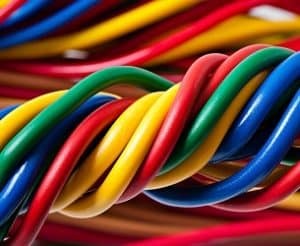 A reputable custom cable manufacturer should be able to discuss how their processes ensure the resulting product meets the appropriate standards. However, it’s also important to discuss any special requirements before the design stage to make sure all standards will be met. 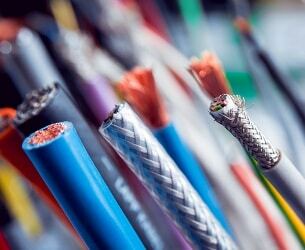 Help your custom cable manufacturer design a better cable with some careful thought about what you need. 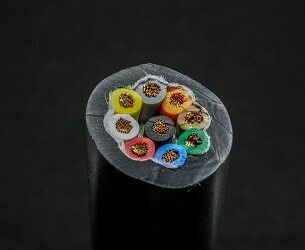 Communicating as many details as you can as early as possible makes the design process run more smoothly and helps make sure your custom cable is tailored to the needs of your equipment. Good communication in the early stages of a project can also help save both time and money both in the short and long terms. If you’re ready to share the specifications for your next project, contact the team at Meridian Cable. We’re happy to answer any questions!